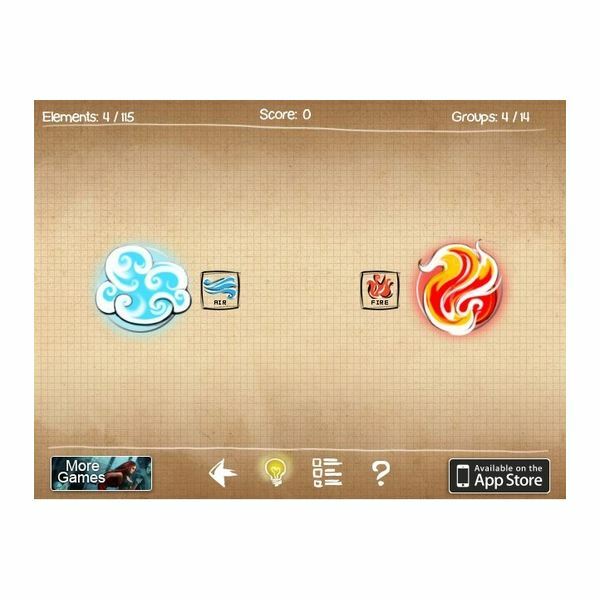 This sequel to the addictive puzzler will give you another chance to play God – and this time it will allow you to create more elements to spawn a new world filled with objects, animals, beasts and beings from the underworld. 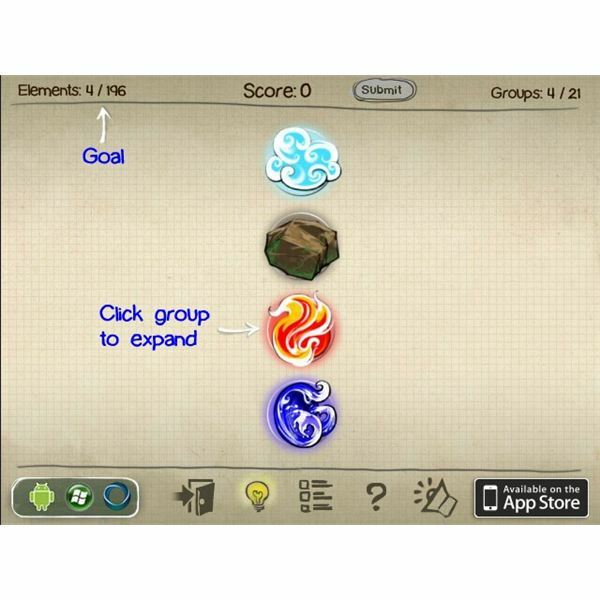 This game will challenge you to create hundreds of different objects and elements. You will start by creating the first signs of life and end combining different elements to create Sin, Aliens and Rock N’ Roll. Playing God has never been as quirky, and this is why Doodle God 2 is a perfect sequel to the original game. 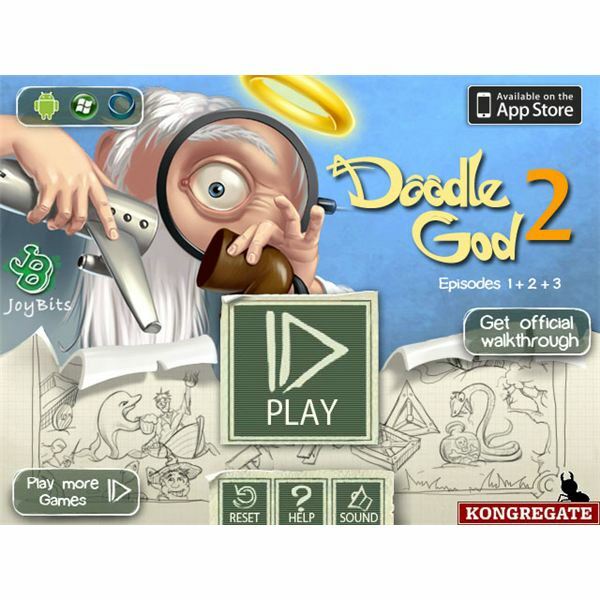 How Do I Play Doodle God 2? Gameplay is similar to the original. 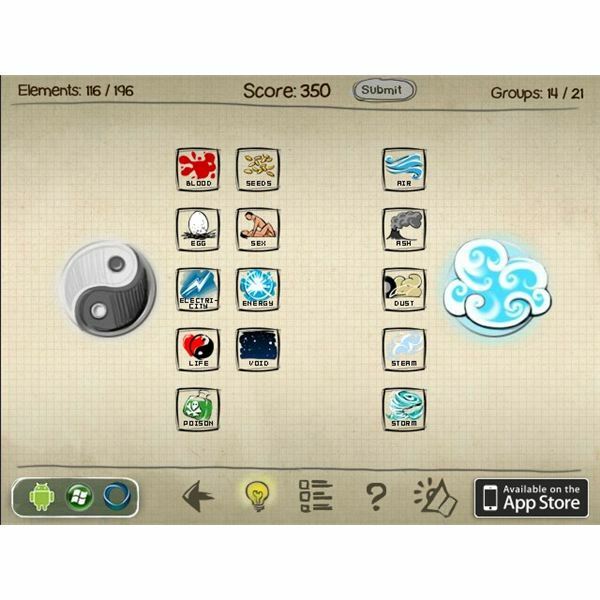 You will have a few basic elements to begin with, and these starting elements will be the building blocks used to create birds, animals, plants, mythical beings and various other objects. 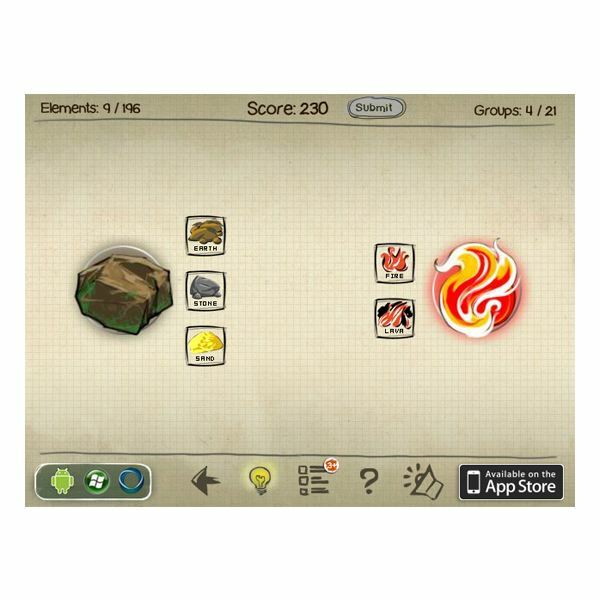 To play this addictive puzzle game, click on one element and then click on the other element to spawn a new object. You can create as many objects as you like by combining the newly created object with an element and keep the virtual chain of evolution intact. However, there are times when you may get stuck with some elements and wonder how to spawn a new object, a new beast or something bizarre from the available elements. In such circumstances, you will need a walkthrough to get past through minor creation hassles. This guide provides an in-depth list of combinations, including multiple ways to create one object. How to Create Lizards, Fish, Humans and Golems? How to Create Corpse, Zombie, Ghoul, Werewolf and Other Beings? The Industrial Age: How to Create Tools, Clothes, Ceramics and Other Objects? How to Create Ash, Dolphin, Energy, Car and Airplane? How to Create Cyborg, Plasma and How to Use the Philosopher’s Stone? How to Create Fun, Death, Music and Religion in Doodle God 2?